The adidas Ghost Pro Shinguard is a professional level soccer shin guard with a compression sleeve that keeps the super thin profile guard locked in and ready to go. This compression sleeve and guard features lightweight materials and maximum protection. 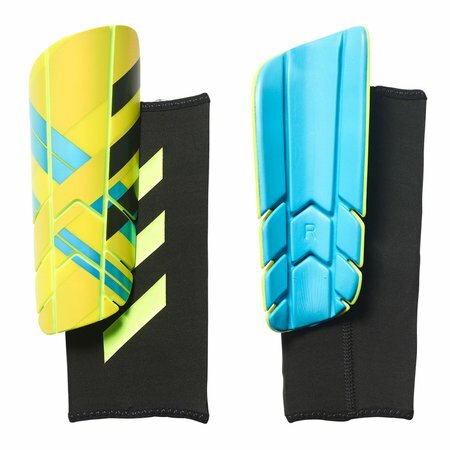 adidas Ghost Pro Shinguard - Available at WeGotSoccer!